How cool is this? This Lumin sanitizer allows you to clean everyday objects anytime! Come in stores to check it out! giveaway time!! hop over to our facebook page for more details!! Click here to see our exciting announcement about Breast Cancer Awareness!! Happy National Business Woman Day everyone! We are so blessed to have the women that we do on our team. They are hard workers and eager to serve. Thank you ladies for the work you do for us! Are you ever tired during the day from the lack of sleep you get from discomfort? A bad night’s rest can make you tired for the whole week! A solution to this problem simply be a good pillow. 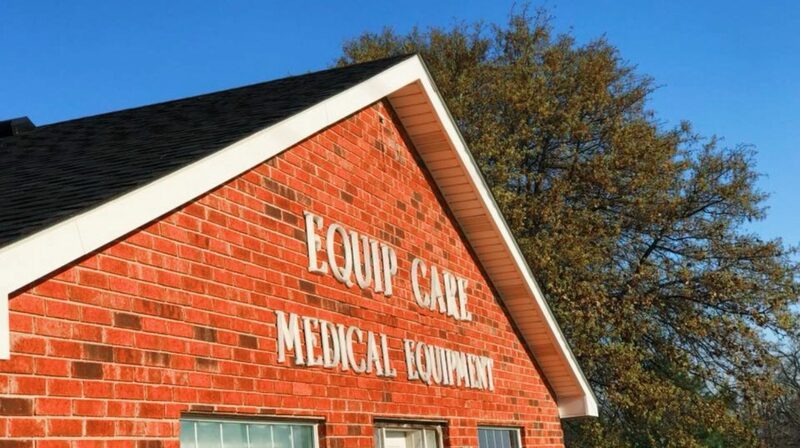 Check out this one we have at Equip Care!! Everyone have a good week!! Welcome back students!! We are so happy to have you here in our community! !